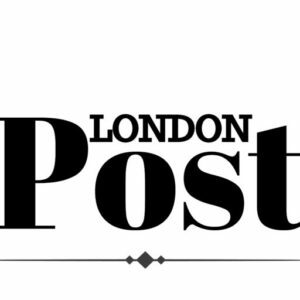 the likes of Dame Judi Dench, Beverley Knight MBE and Karen Bryson MBE are hailed as the first ‘freefrom’ skincare products . 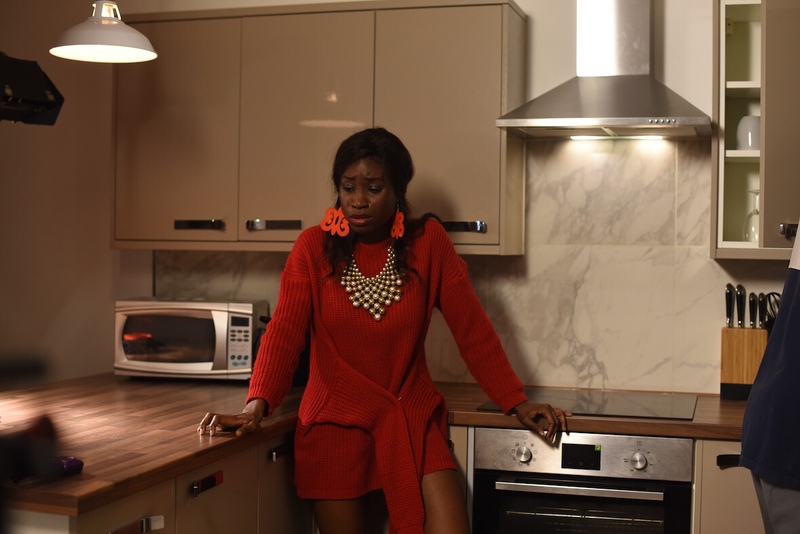 Anyiam-Osigwe, wife of film aficionado Emmanuel Anyiam-Osigwe (BUFF), is now trying her hand, literally, behind and in front of the camera with her debut feature which is to premiere at the British Urban Film Festival this summer. 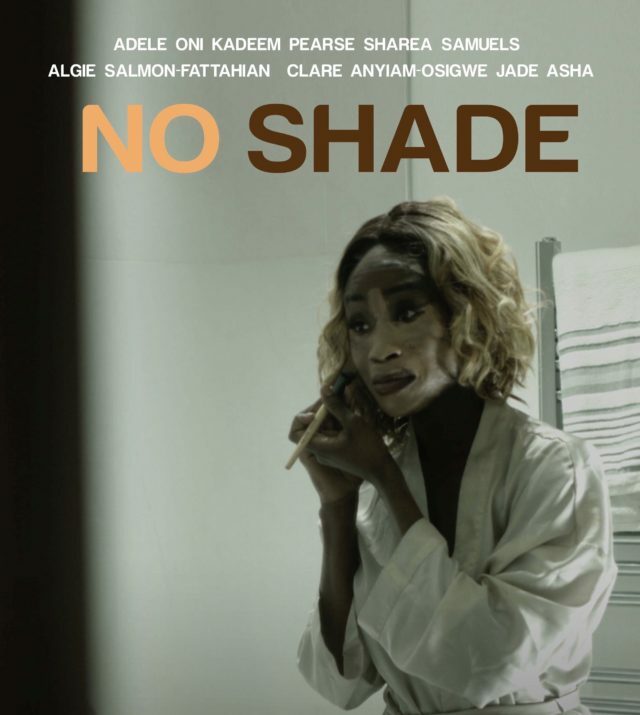 Starring Adele Oni and Kadeem Pearse (Chewing Gum), the “No Shade” storyline focuses on colourism and is told through the prism of love, relationships, dating and marriage. Colourism has become a hot topic of conversation in the United States thanks to the predominantly dark-skinned cast in “Black Panther” and recent comments made about Beyonce‘s skin tone by her father Matthew Knowles, former manager of Destiny’s Child. And with movies such as “Dear White People” and “Get Out” coming to the fore, BUFF is looking to explore these themes from a Black British perspective.